Iron Maiden: “The Book Of Souls” Album Review By Metal Mark! 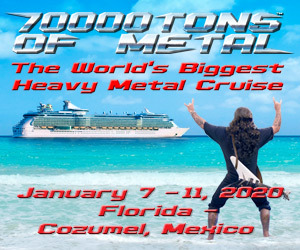 Read Metal Mark’s 5/5 review of Iron Maiden’s new album, “The Book Of Souls”, now! 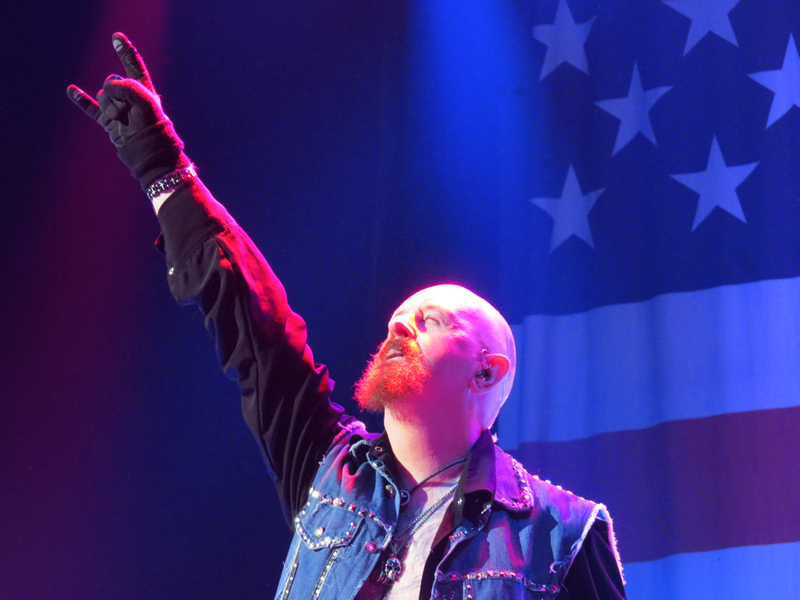 Judas Priest Put On A Legendary Show At Barclays Center In Brooklyn! WHITECHAPEL: “OUR ENDLESS WAR” VIDEO REVIEW BY MISS BOMB! 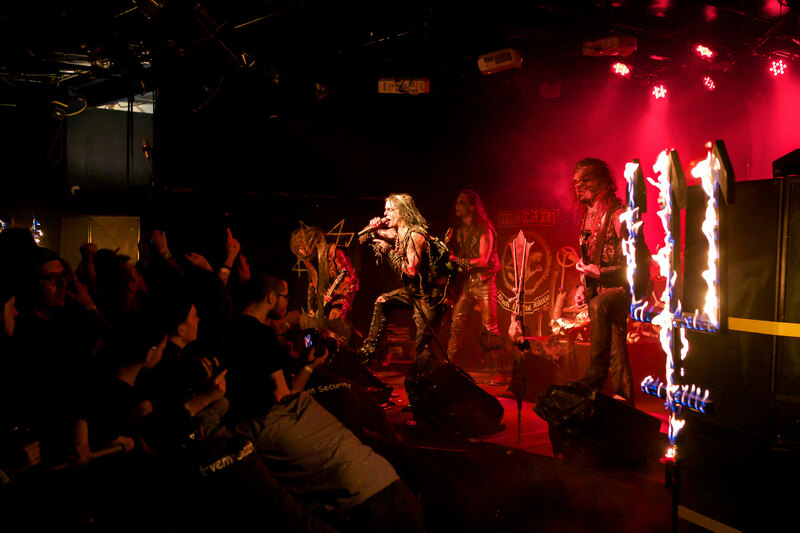 WATAIN CAPTIVATED BROOKLYN WITH THEIR ONLY U.S. RITUAL OF THE SUMMER! 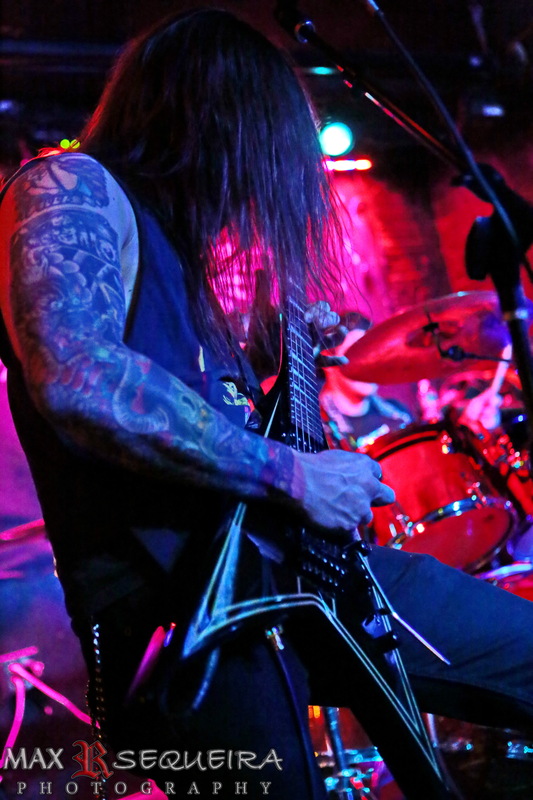 DEATH OF KINGS LIVE PHOTOS FROM BROOKLYN BY MAX R. SEQUEIRA! 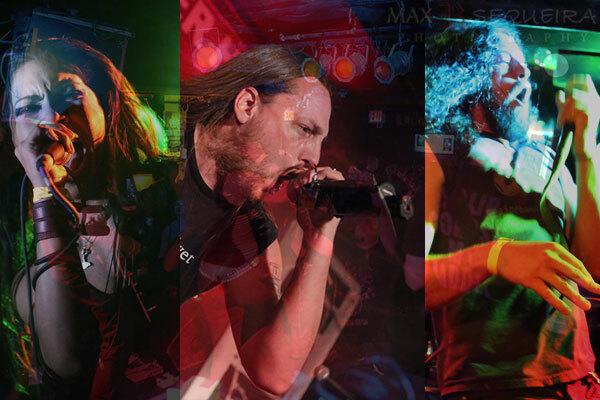 CANCEROUS WOMB: “BORN OF A CANCEROUS WOMB” REVIEWED BY MISS BOMB! 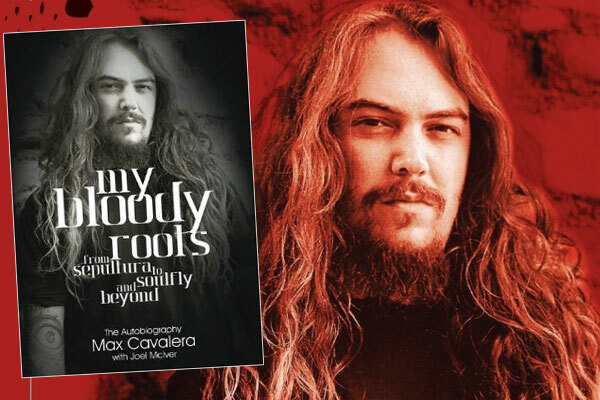 MAX CAVALERA: “MY BLOODY ROOTS” AUTOBIOGRAPHY REVIEW BY METAL MARK! IKILLYA, LIES BENEATH AND ALEKHINE’S GUN MAKE NEW YORK CITY PROUD! 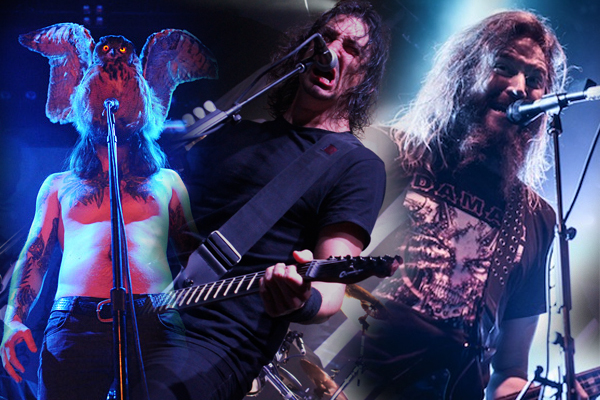 MASTODON, GOJIRA AND KVELERTAK ELECTRIFIED TERMINAL 5 IN NEW YORK CITY! 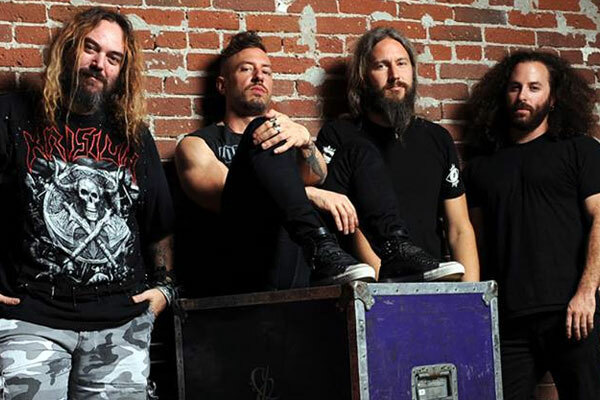 KILLER BE KILLED ALBUM REVIEW BY METAL MARK!